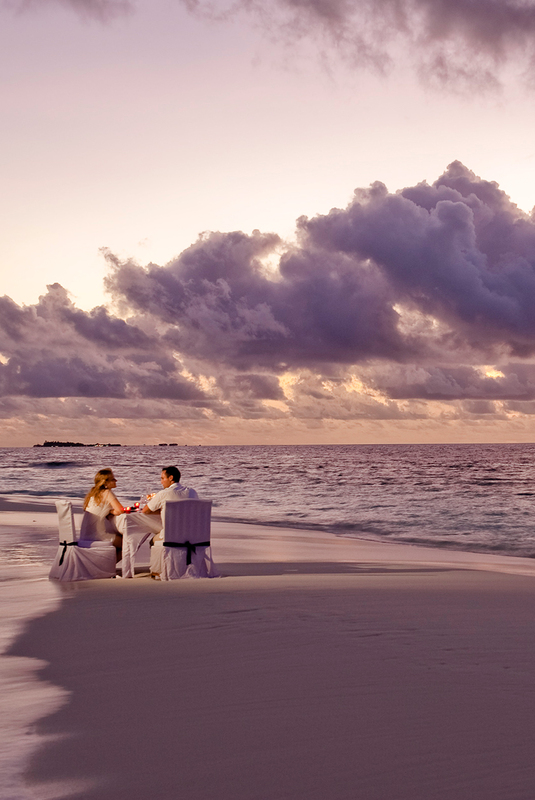 First things first... what are the criteria for a great honeymoon resort? Well, it has to be a consensus decision a couple has to make to pick the best one. What is your idea of a perfect vacation destination? 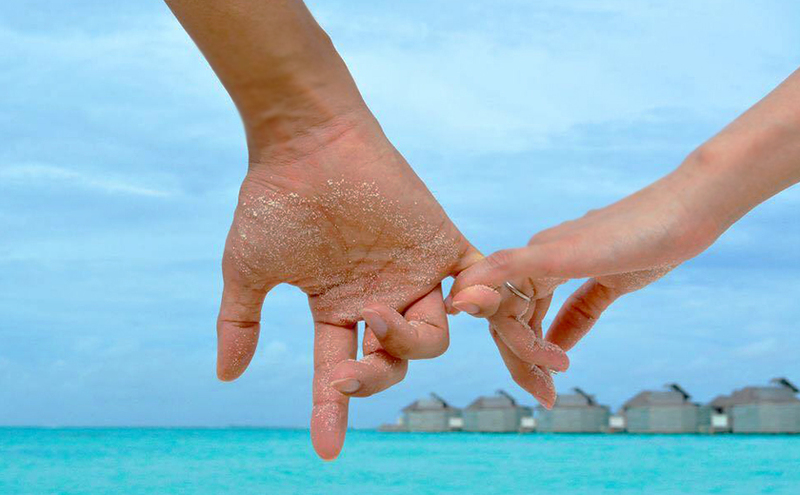 If it is Maldives, you both have to love the beach! Which resort among the hundreds available? We'll come to that. Your answers to the following questions should help you determine which one is for you. What are the activities that you like to do together? It could be something you are already passionate about or something new you want to try - scuba diving perhaps? If you do not have anything in mind, don't fret. I have interesting suggestions below. 3. How do you picture your honeymoon? Top private and quiet; romantic but hip atmosphere or combination of romantic and adventurous? 4. Are you planning on a specific budget? 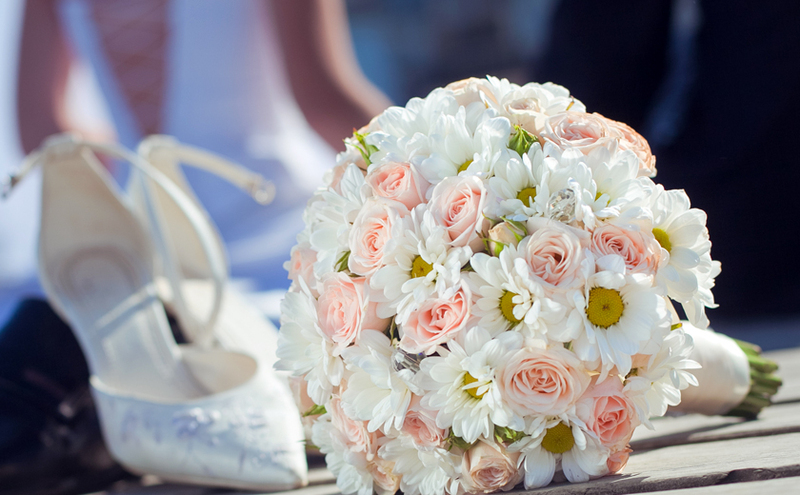 With all the wedding expenses, it is quite practical to plan on a budget. Resorts with honeymoon freebies will come in handy in not spending extra on making it a notch above a normal vacation package and making it "honeymoon worthy". 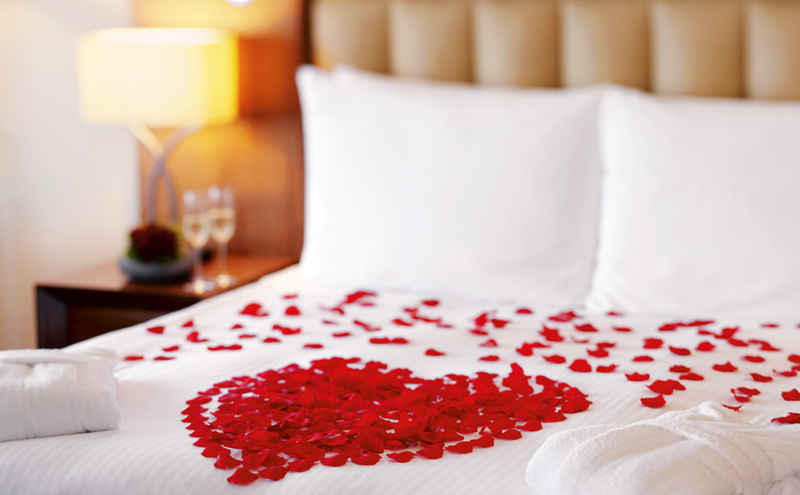 Get embraced with romance with honeymoon welcome amenities and a honeymoon cake to celebrate the occasion. At night, a special bed decoration will set your hearts on fire! And since we know how exhausting planning your big day can be, a complimentary couples' massage will pamper you to the core. 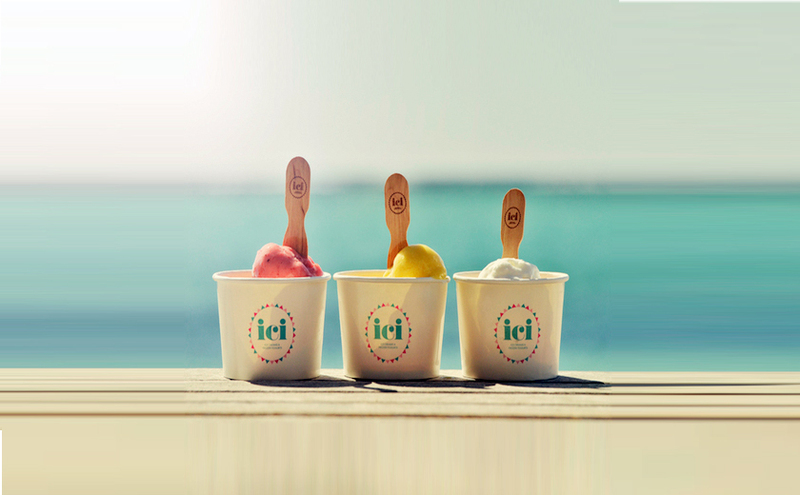 To add a cherry on top of the cake, there's a gift for you to bring home on departure, too! 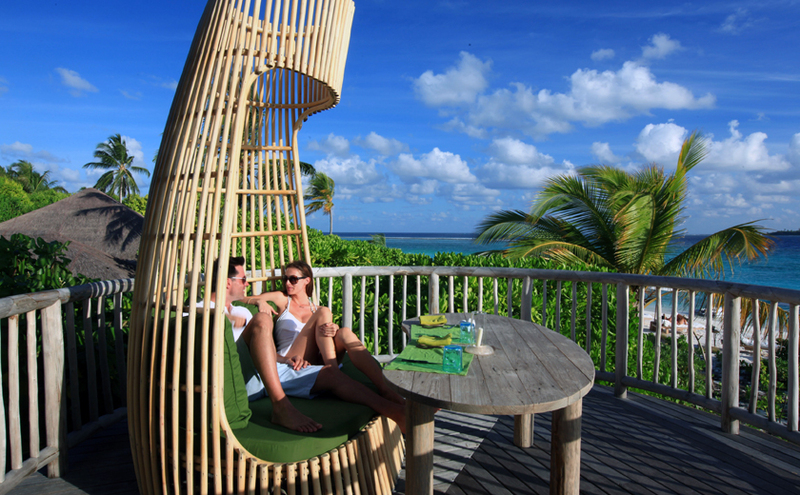 Interesting must try at Six Senses Laamu: Try dining at the Leaf, the signature restaurant. Feel like Peter Pan and Tinkerbell cozily dining above the resort's organic garden. What an experience! A bottle of sparkling wine on arrival and an in-villa breakfast when you wake up in the morning. You can get used to this! How about a bath ritual with candles and rose petals and romantic bed decoration at at night? How much more romantic can it get? Also enjoy 15% discount off a la carte spa treatment or with small supplement, upgrade for Pampering or Romancing package to amp your honeymoon experience like a proper King and Queen. Few things to interest you at Outrigger Konotta: Snorkel your hearts away! The resort is surrounded by beautiful house reef. Or if you are more adventurous, discovering scuba diving is the way. Honeymooners will be greeted with sparkling wine, fruit platter, gifts for him and for her and a honeymoon cake. Aaaw, sweet! The surprise doesn't end there. You can enjoy a romantic dinner, cocktail-making class and starlight cruise once during your stay. Sounds fun, right? And when coming back to your villa from a day filled with sweetness, a romantic flower bed decoration and a romantic bath arrangement awaits you for more romantic moods at night! A bottle of wine and fruit platter will welcome you in your villa to set the mood. This I think is a given but watch out for the next surprise! From a scale of 1-10 how romantic does an in-villa dining sound? Before you judge let me expound some more. A romantic set up and an aromatic menu from Vabbin Grill freshly prepared and served in the comforts of your own villa terrace by a private chef and butler. Now that's a wow! The goodness doesn't end here. A special Banyan Tree Gallery gift will be delivered on turn-down on a random night during your stay - surprise, surprise! 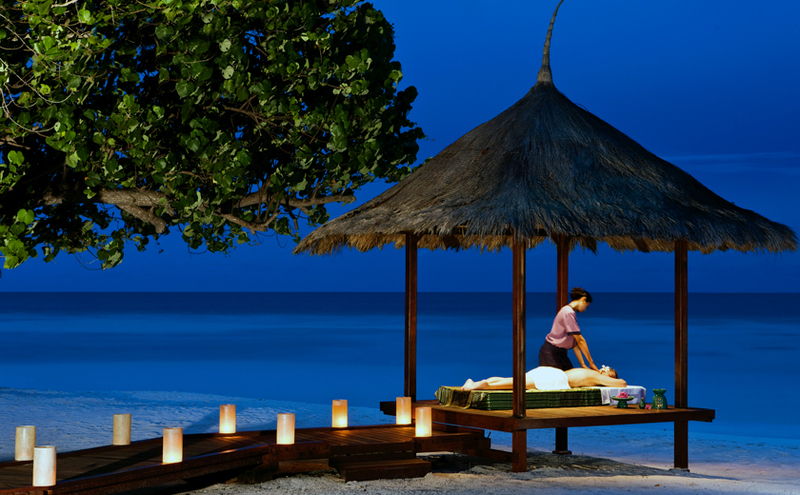 Last but not the least, who wouldn’t want a 20% discount on 90 or 120 minutes session spa massages at Angsana Spa, Banyan Tree's well renowned Spa? Beware: it can be highly addictive! 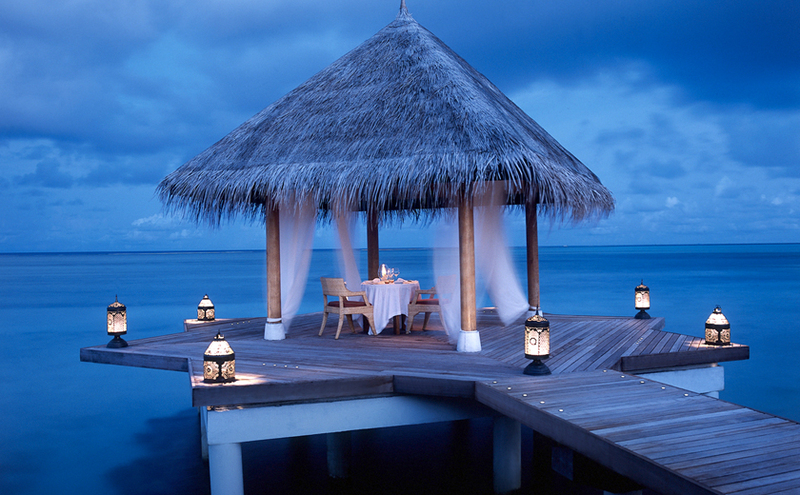 A cozy dinner at the restaurant by the beach and a bottle of red/white wine sounds romantic, isn't it? But hey, having seen the earlier options, you’re probably already spoiled now! How about a sunset cruise with champagne and canapés? Hmmm, sounds okay. Oh, well, this should do the trick! Who wouldn't want to capture your honeymoon memories by a professional? 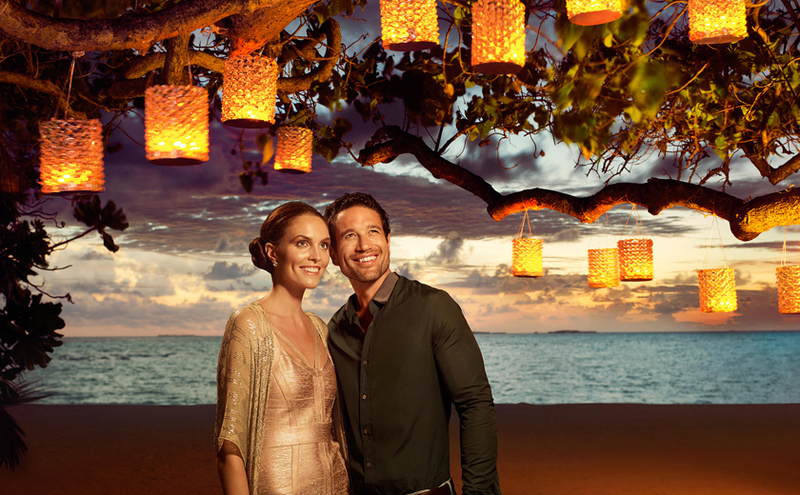 A complimentary 30-minute photography session will make you feel like a honeymooning celebrity in the Maldives. There you go! And oh, don't forget to use your 15% discount at the Jiva Grande Spa on all treatments. Interesting couple activity at Taj Exotica: A massage workshop and mud bath at Jiva Grande Spa - truly unique experience you should try. If what you are looking for is not on the list, contact an OV destination specialist. It will not cost you more to get help from a professional. In fact, you will get access to the best and most exclusive offers as well as insider tips we bet you won't find online which means it will actually save you more money and your precious time. Planning for honeymoon can be an added stress in your wedding preparations, so why do it on your own when there are people who specialize in it? 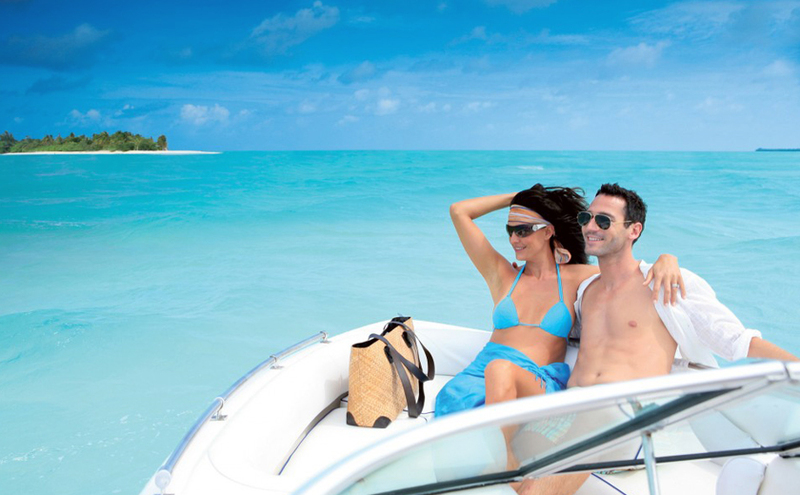 Just don't forget, when planning for your honeymoon, be sure to get to know the honeymoon benefits and other surprises. And if anything goes wrong, you'll have someone you know who you could call and not just random people on queue to take just any call. 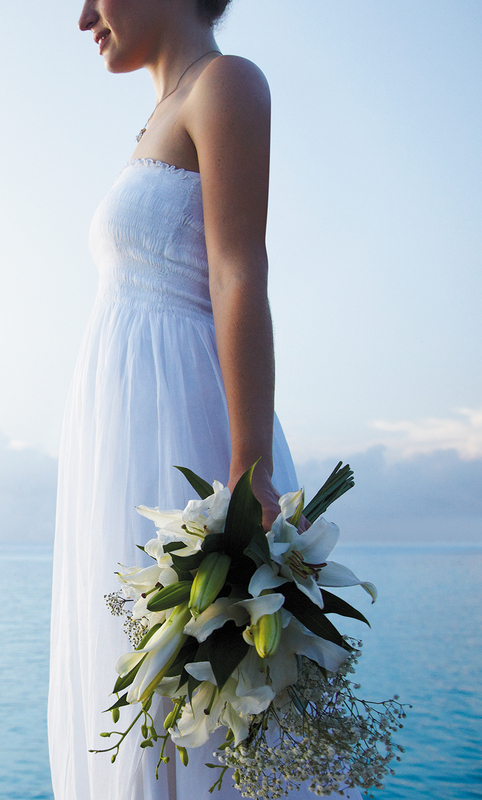 This is your honeymoon and only those who care know how special this moment is for you.